From opening our first store in Burton-upon-Trent in 1990, Poundland, has built a network of almost 850 stores in the UK and the Republic of Ireland, offering top brands and great quality own brand products, providing customers with amazing value every day. Nominated by Retail Week as Value Discounter of the Year 2018, we now have over 18,000 colleagues serving over seven million customers every week from Wick to Weymouth, Londonderry to Lowestoft and Holyhead to Hastings. We offer thousands of quality products in store with over 1,000 well-known brands in key categories such as food and drink, health and beauty, household, gardening, DIY, Pet, Stationery, Books, DVDs and Toys. Over 90 per cent of what we sell in our stores can be found for just £1 – we know that simple price is what you love about us. But we also know you recognise a bargain when you see it – that’s why we also have a selection of items for £2 & £5 – each offering amazing additional value. In 2017 Poundland began to roll out PEP&CO ‘shop-in-shops’ offering customers a full range of women’s, men’s and kids’ fashion. By the summer of 2018, PEP&CO will be available in over 300 of our stores. PEP&CO is bringing new style to Poundland with simple low pricing on family fashion that’s hard to find on local high streets. 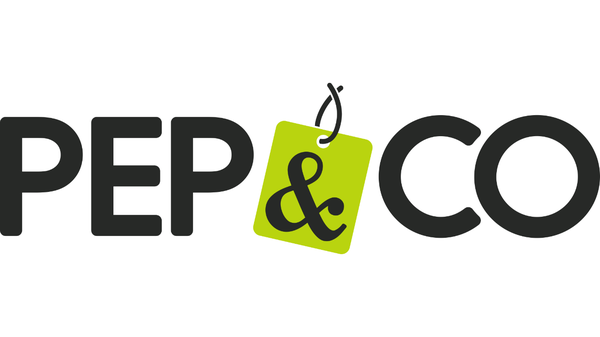 Prices at PEP&CO start at £1 and 95 per cent of the range is under £10.00. Visit us at Nottingham East Point for amazing offers and new products. At PEP&CO, it’s our mission to ensure families in every community can spend less on their clothing. Spend a little, get a lot. 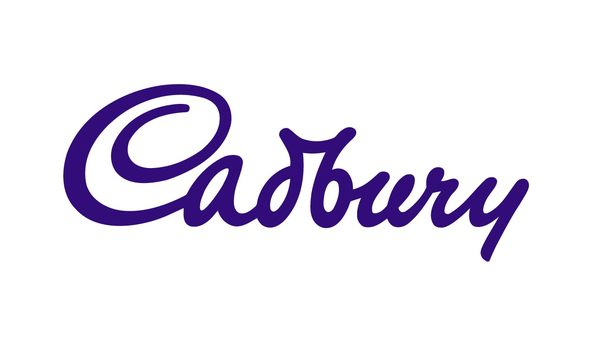 Cadbury have been inventing, inspiring and investing in a nation of chocolate lovers for nearly 200 years. 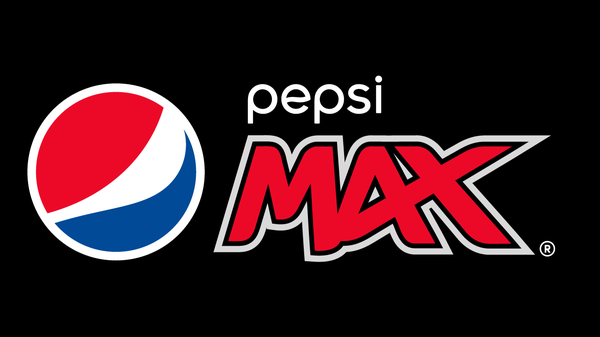 Pepsi MAX, the great tasting no sugar cola, originally launched in 1993. If you don't love it, you haven't tasted it yet. When it comes to fabulous fragrances, Surf rides the wave high above other laundry brands. 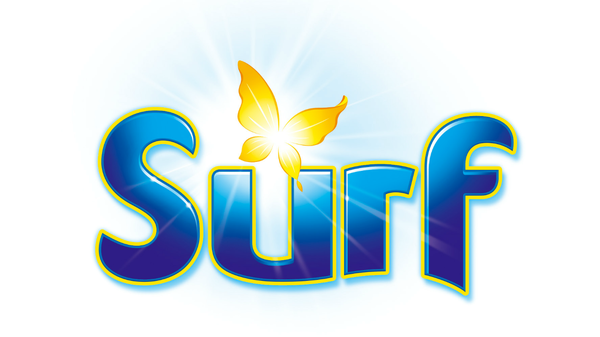 If you're a fan of fabulous fragrances, you'll love Surf!